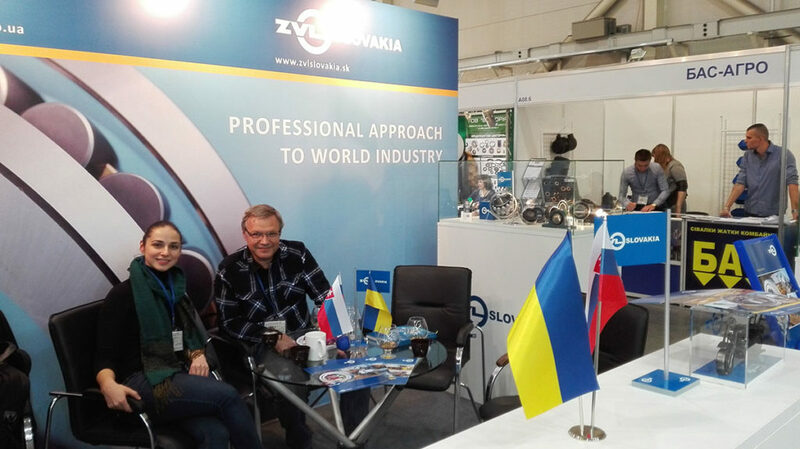 Industry Forum 2017 in Ukraine | ZVL SLOVAKIA a.s. 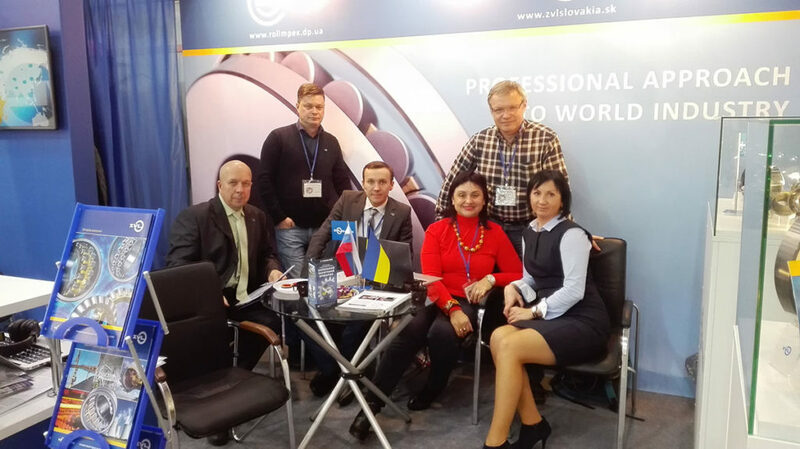 The Industry Forum 2017 took place from November 21 to 24, 2017, in Kiev, Ukraine. At this important event our business partner ROLIMPEX presented the product range and ZVL trade mark.